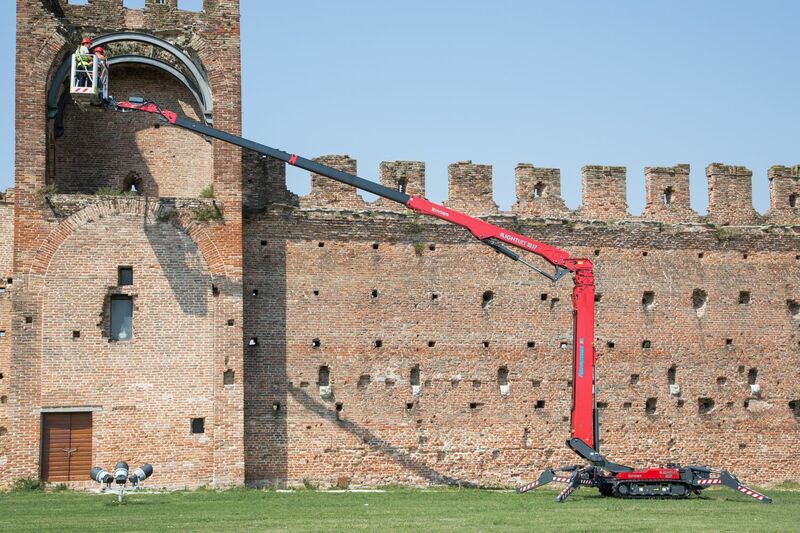 The Hinowa 33.17 is the largest tracked spider boom in the Lightlift Performance IIIs range, offering a working height of up to 32.5m and maximum outreach of 16.5m. 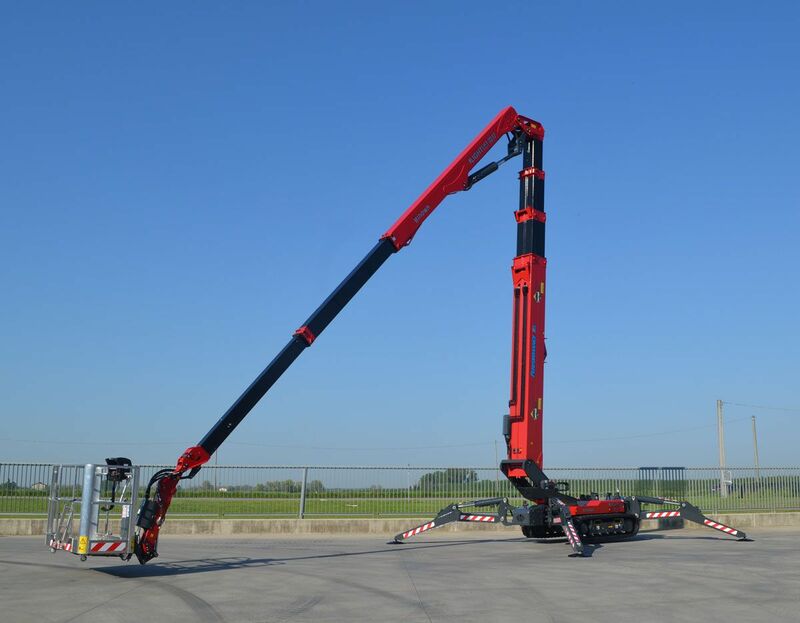 With a larger basket area measuring 1.6m x 1.4m and new jib design allowing +/- 90° rotation, the 33.17 tracked boom offers a comfortable working area to help increase working efficiency. 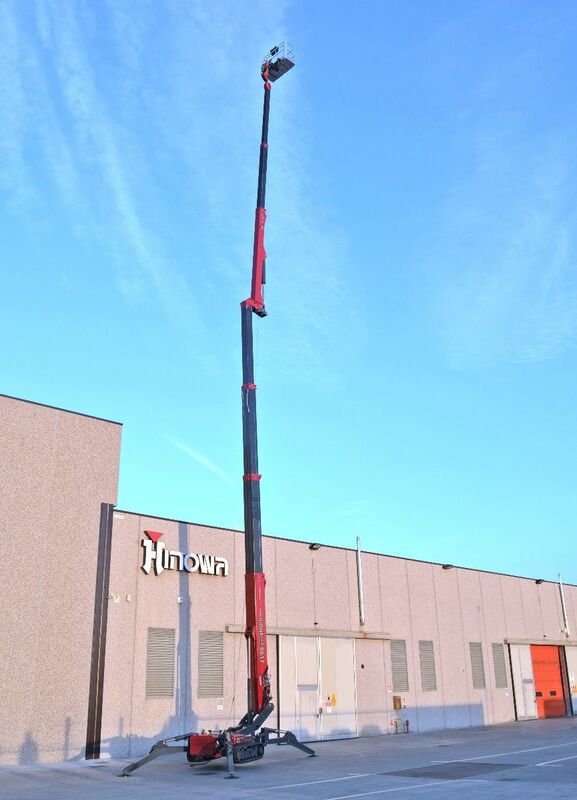 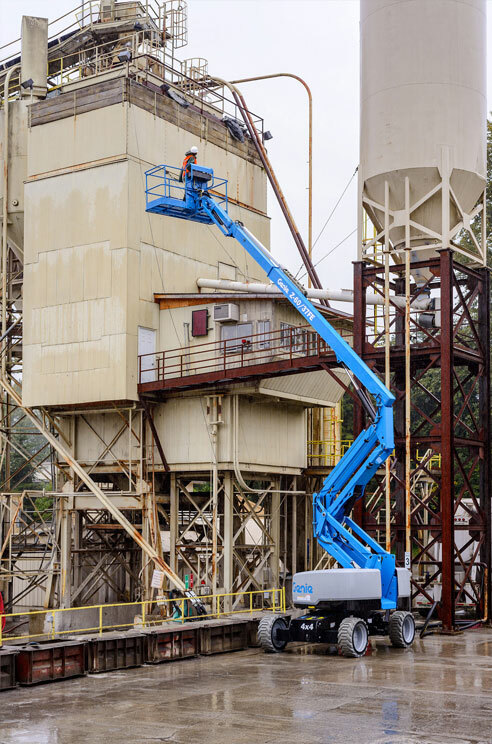 The Lightlift 33.17 is also the first of Hinowa's tracked booms to offer negative reach, allowing for the inspection of dockyards and bridges. 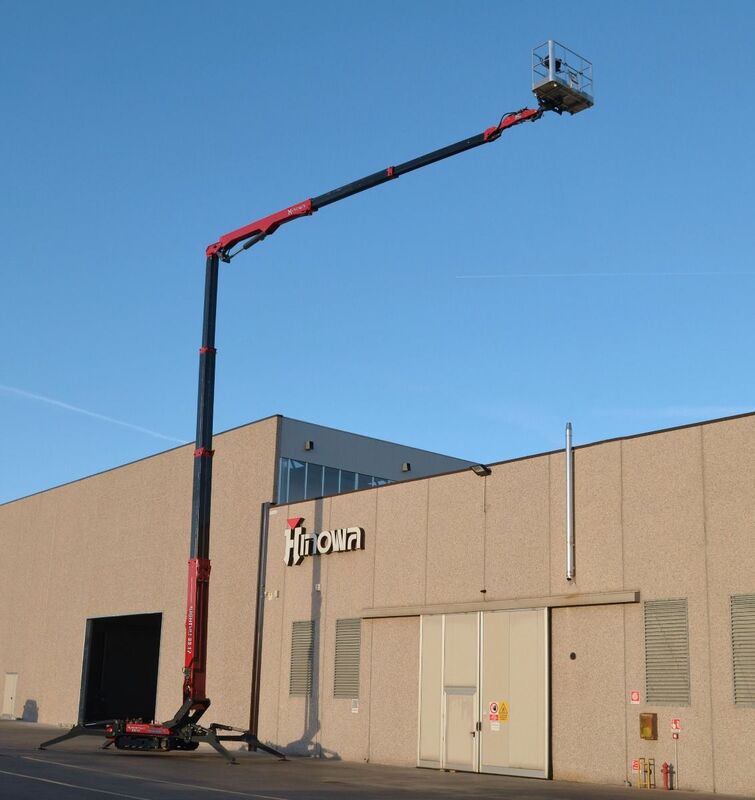 With power options including Diesel, Lithium-ion battery and Bi-Energy along with a stowed width of 1.7m, the Lightlift 33.17 can pass through doorways allowing for indoor applications as well as outdoor. 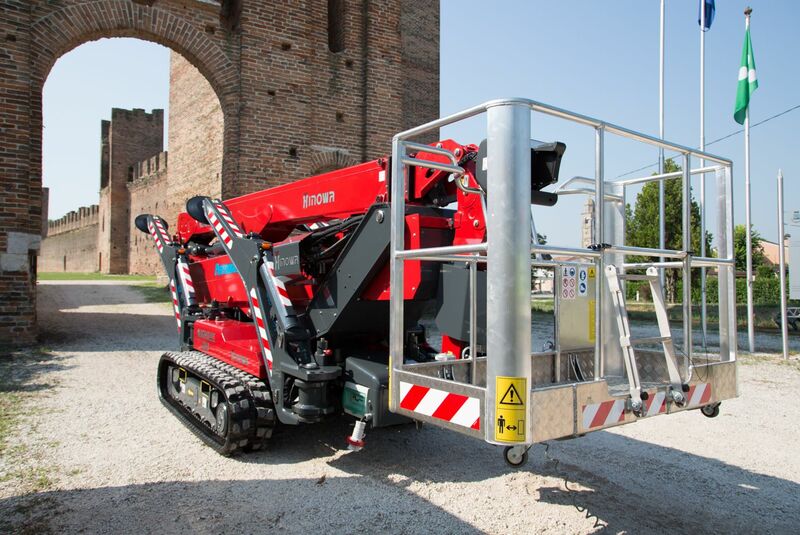 The Hinowa Lightlift 33.17 is also the first of its kind to feature the new 'Go Home' button, allowing for the machine to be returned to its stowed compact position with just the touch of a button.